One thing I watch out for in every season is this: who has shown drastic improvement in his game? Who has really worked so hard on his craft that his production and contribution have jumped significantly from the previous year? 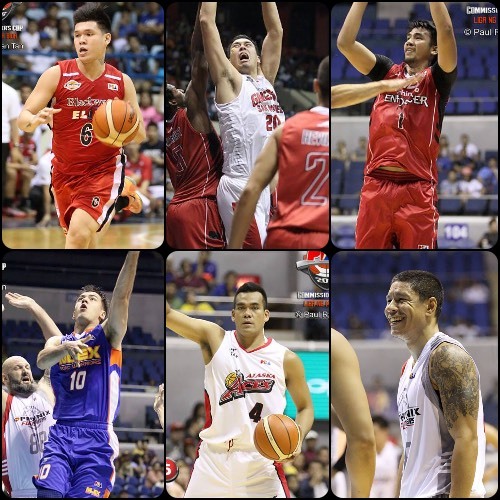 At this point in the 2015-2016 PBA season, here are six players whose improvements have not gone unnoticed. They have really upped their level of play, and, for the most part, their respective teams have benefitted from this. *Stats accurate as of March 30, 2016. - The Fil-Canadian has suddenly become the Road Warriors’ second daily double-double machine next to immortal man-mountain Asi Taulava. Anthony has really shone this season, mainly using his court smarts and boundless grit to be among the league’s most productive players. The only thing really left wanting in his arsenal is a consistent three-point shot. 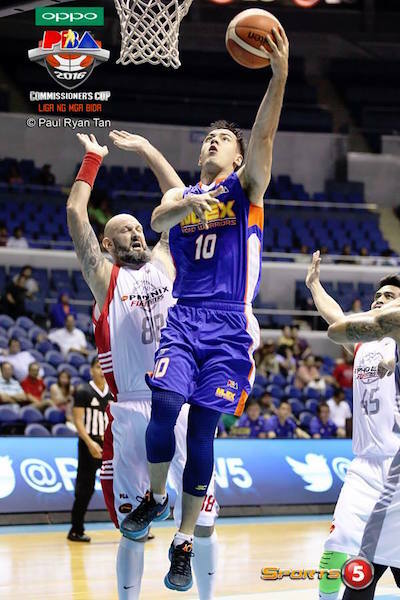 Sean Anthony has been supreme for NLEX. - This former Green Archer has always been a serviceable tweener at the forward spot in his long career, but this season has seen him get the proverbial second wind. Wilson, like Anthony, has been a consistently dependable double-double guy for the Fuel Masters. That’s one big reason that, despite their image as a farm team, Phoenix has been able to spring a few surprises this season. 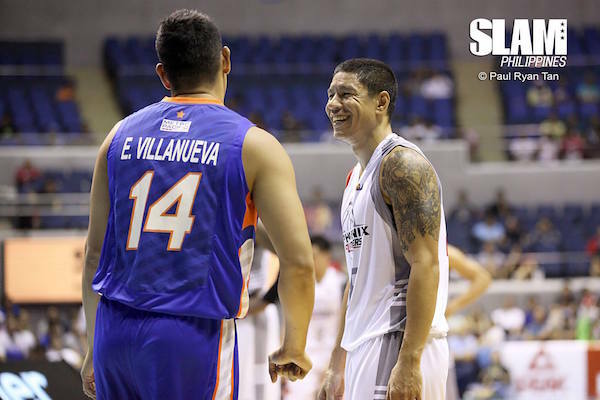 Willie Wilson shares a light moment with former collegiate rival Enrico Villanueva. 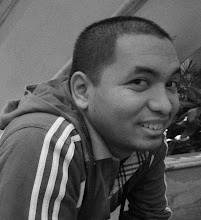 - Had San Miguel Beer not made history in the Philippine Cup, Manule would have certainly been named Finals MVP. 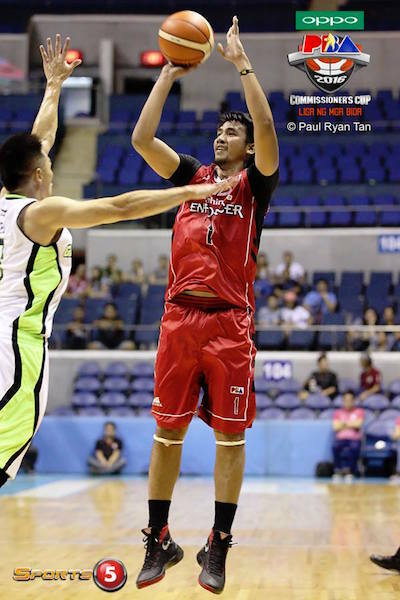 That’s how good he was last conference, and he remains one of the Aces’ main cogs even now in the Commish Cup. He isn’t exactly a double-double guy like Anthony and Wilson, but Manuel can practically school anybody in the low block with his plethora of moves and deft touch. 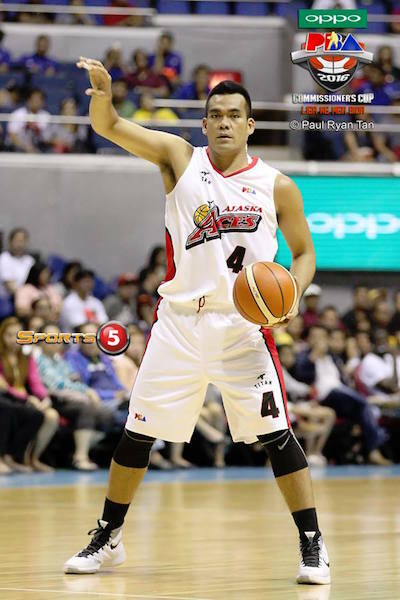 Vic Manuel has become one of Alaska's main offensive options. - Ramos is maybe the biggest reason the Enforcers are more than halfway towards equalizing their entire win total from last season. The former FEU Tamaraw has come into his own this season, making more than 1.6 threes per contest. Couple that with increased production on the boards and better shot selection, Ramos has really risen to be not only Mahindra’s best local player, but also one of the most productive forwards in the entire league. Aldrech Ramos seems to be very comfortable in his current role now for Mahindra. - Some may say Lastimosa is a bit of a ball hog, but the fact of the matter is he has cemented his place among the most explosive players this season. I mean, scoring 39 points on TNT? Wow, right? Sure, he’s sort of a boom-or-bust type, but when you’re the Blackwater Elite, you’ll take that. My worry with Lastimosa is that he may lose his production if the minutes go down (see his game against NLEX, where he scored only 6 markers in 11 minutes). 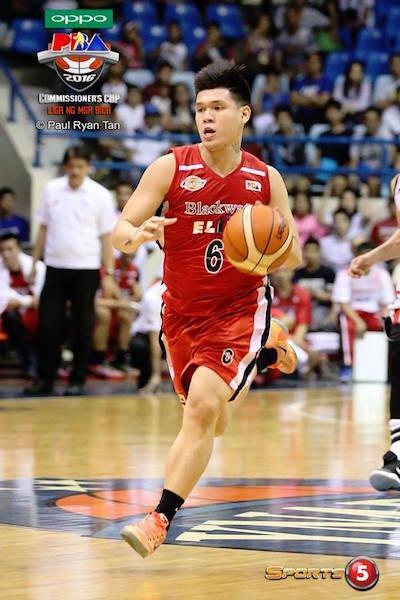 Carlo Lastimosa has been a scoring whirlwind for the Elite. - Yes, everyone expects this Ginebra behemoth to be a doube-double machine, but comparing Greg’s numbers from last season to this one reveals just how big of an improvement his play has had. The former Ateneo Blue Eagle has become more active on both ends of the floor, and he has really polished his midrange game. He has done a better job of getting to his sweet spots, and, more importantly, is successfully finishing around the basket with greater consistency. June Mar Fajardo better look over his shoulder, because it seems he’ll get plenty stiff competition from Greg for that MVP plum. 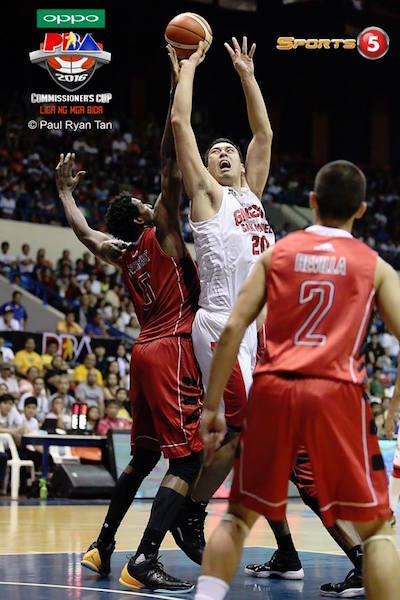 Greg Slaughter has his eyes set on a bigger prize this season.